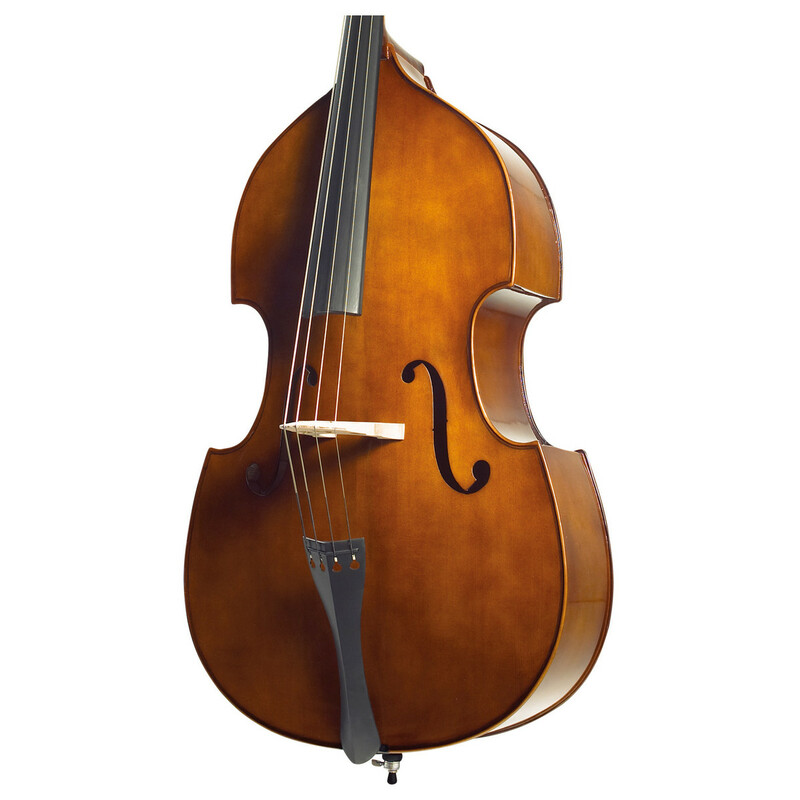 The Stentor Student Double Bass in 1/4 size is a superb instrument for beginner and advancing musicians. Featuring a solid spruce top and laminated back and sides, this instrument sounds great and feels great to play. As well as the double bass, the instrument comes with a bow and gig bag for the ultimate performer's package. 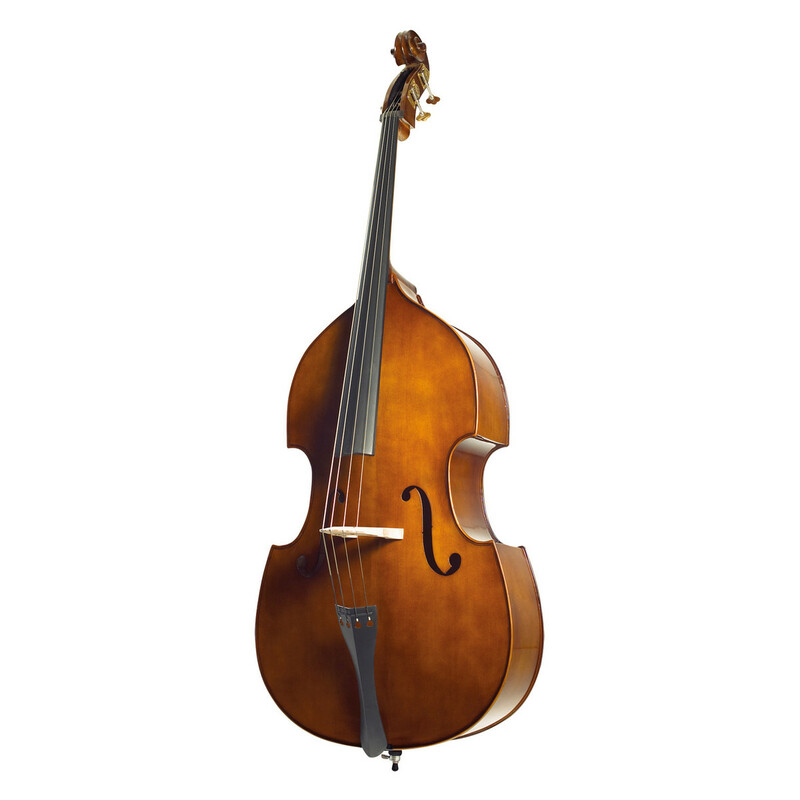 The Stentor Double Bass is well equipped for the beginner player as well as the advancing musician. Featuring a solid spruce top and good quality fittings, this instrument not only plays well, but sounds great. 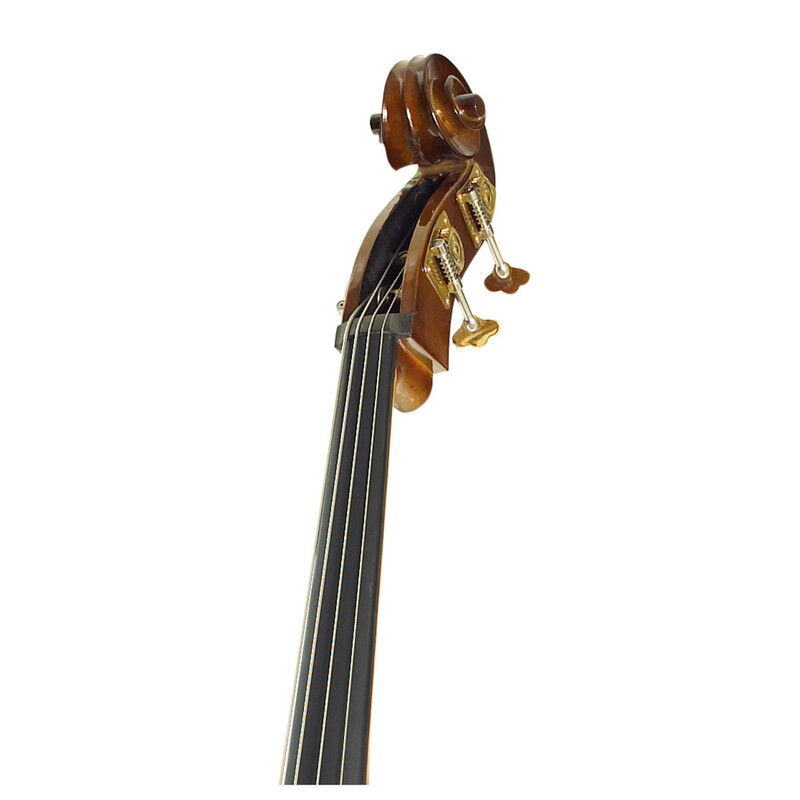 Its affordable price also makes it great for schools who require a great double bass on a limited budget. The double bass also comes with a bow and gig bag, making it so that you can get going straight away.